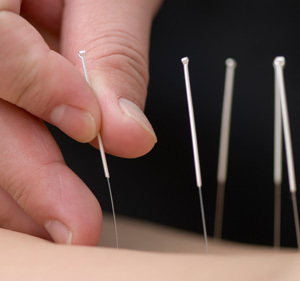 Acupuncture involves the insertion of extremely thin needles in your skin at strategic points on your body. Acupuncture originated in China thousands of years ago, but over the past three decades its popularity has grown significantly within the United States. In contrast, many Western practi tioners view the acupuncture points as places to stimulate nerves, muscles and connective tissue. This stimulation appears to boost the activity of your body's natural painkillers and increase blood flow. Bleeding disorders. Your chances of bleeding or bruising from the needles increases if you have a bleeding disorder or if you're taking blood thinners such as warfarin (Coumadin). Having a pacemaker. Some types of acupuncture involve applying mild electrical pulses to the needles, which can interfere with a pacemaker's operation. Being pregnant. Some types of acupuncture have been known to stimulate labor, which could result in a premature delivery. Each person who performs acupuncture has a unique style, often blending aspects of Eastern and Western approaches to medicine. This initial evaluation may take up to 60 minutes. Subsequent appointments usually take about a half-hour. A common treatment plan for a single complaint would typically involve six to 12 treatments, scheduled over a few months. Several maintenance sessions a year also may be recommended. Needle manipulation. Your practitioner may gently move or twirl the needles after they've been placed. Another option is to apply heat or a mild electric pulses to the needles. Needle removal. In most cases, the needles will remain in place for 15 to 30 minutes while you lie still and relax. There is usually no sensation of discomfort when the needles are removed. Your acupuncture practitioner should discard the needles after removal — reusable needles can spread infection. After acupuncture, Some people feel relaxed while others feel energized after an acupuncture treatment. But not everyone responds to acupuncture. 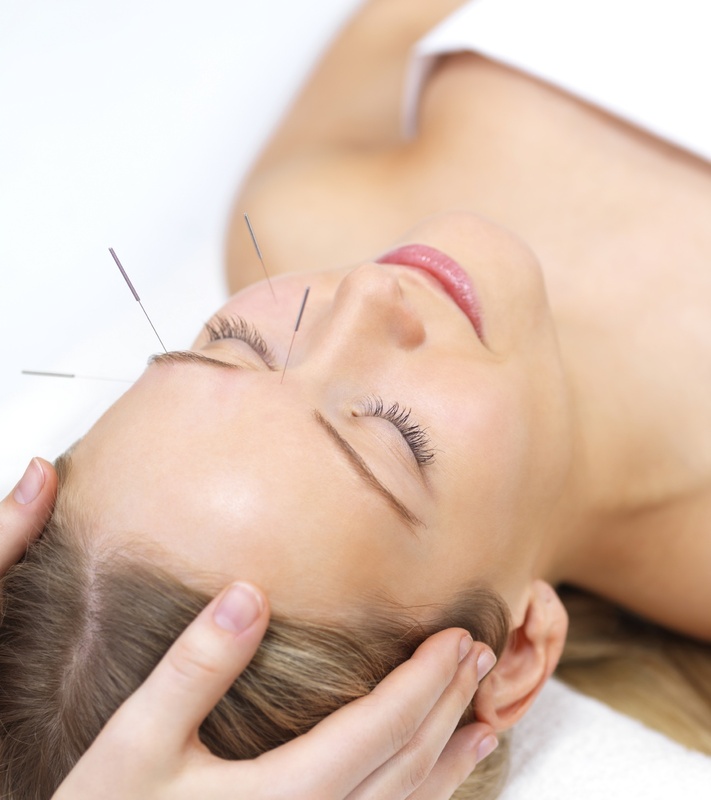 If your symptoms don't begin to improve within a few weeks, acupuncture may not be the right treatment for you.